OUR PRICE: $32.95 - Join Rewards Get $1 Dance Dollars On This Item! A heavy-duty canvas bag to take with you anywhere! Bag features double web handles, a large inside padded compartment for all your essentials, one inner pocket, an outside zipper pocket, and water-repellent fabric lining. 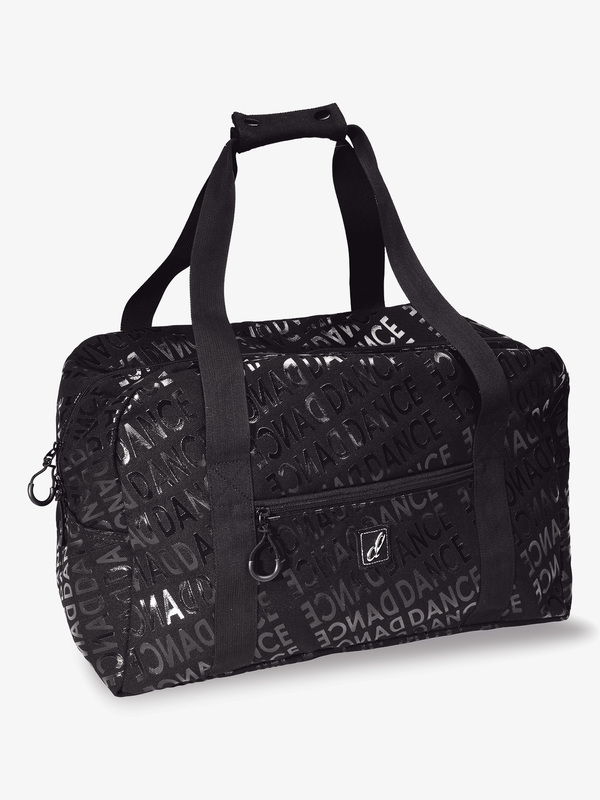 Canvas fabric features allover reflective "Dance" logo and is super easy to clean. Size:17" x 12" x 8.5"